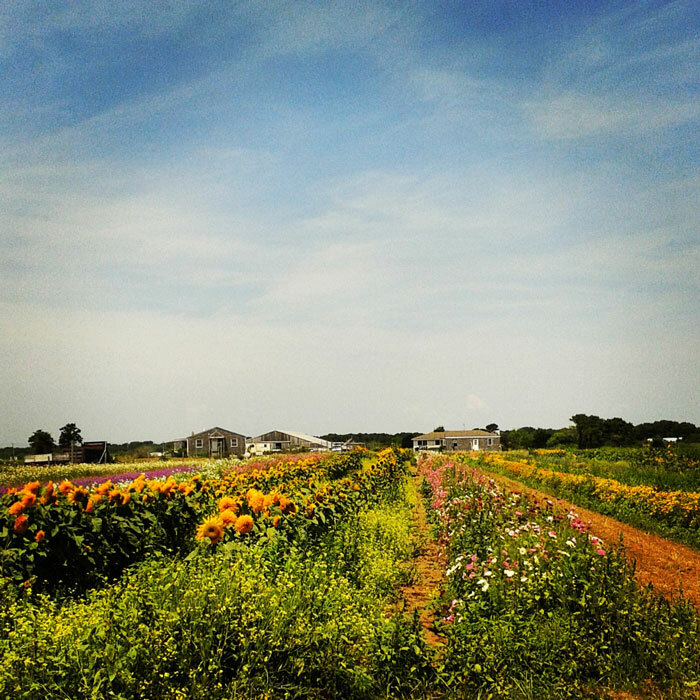 Have you always wanted to take a closer look at the cut flower fields? Now is your chance to head out to the field and cut your own bunch of flowers! Meet in front of the market and we will walk to the fields. We will provide cutters and water and we will bring your flowers back to the farm.